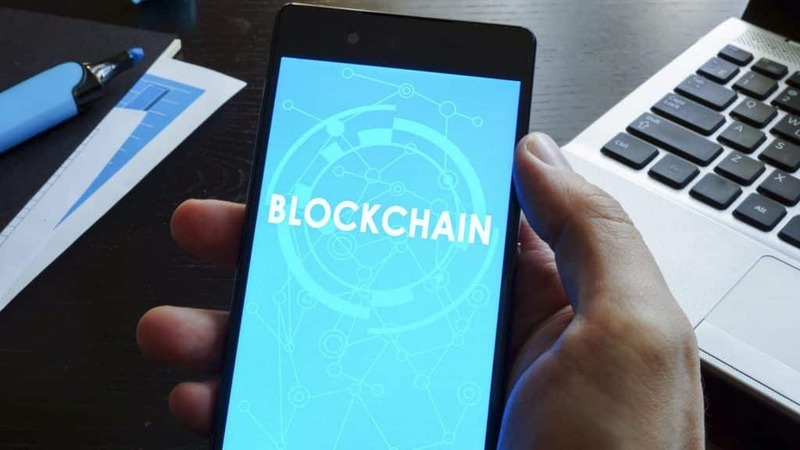 The concept of implementing blockchain technology has been approved by the Canadian banking group which will be an element of the digital ID system mainly for the national news agency and Canadian citizens according to the report of Canadian press that was published on 15th January through different media outlets. Neil Parmenter, the chief executive officer of the Canadian Banker Association [CBA], spoke during a presentation held at the Economic Club in Toronto that it was very much essential to bring untamperable solutions to build the foundation for the ID procedures which are directly connected to the finance and banking sectors. The statement comes especially when the Canadian are looking out for opportunities afforded by the open banking, re-imagining the banking sector will permit third-party organization like fintech a startup company to engage in and share access to the user data. A public consultation was started last week by the Canadian government. Neil Parmenter stated that one of the most reliable ways is by validating who is making use of numerous digital reference points rather than responding to the photocopy of the driver’s license. Parmenter further said that the digital network is well connected and decentralized which will reduce the risk of compromising the system by removing the data of honeypots that are intending to be targeted by the cyber attackers. In May 2018, the plans were drafted for digital ID by the CBA on a whitepaper. ID systems acclaimed the document even though there was no reference to blockchain made in the document. For the sake of Canada’s future preparation, the document as of today has been rolled out in India and Estonia. One of the unique Indian scheme widely known as Aadhaar is facing negative feedbacks from across the cryptocurrency groups. 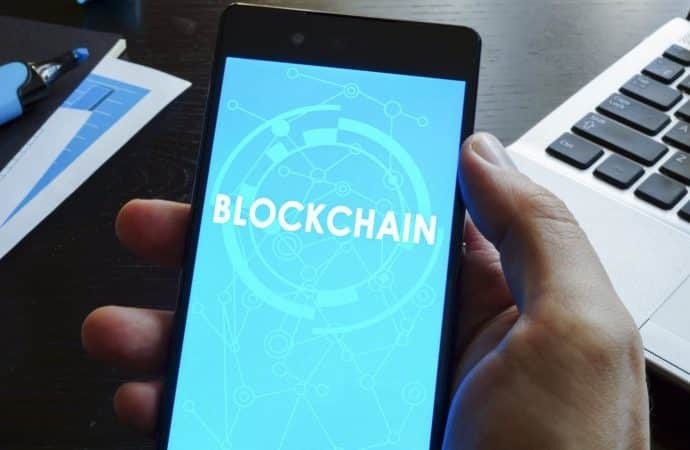 In the meantime Canada is looking forward to making use of a state level blockchain at different locations, as of now, customs formalities at the border areas have been employed with blockchain. Copyright © 2018. Cryptohinge. All Rights Reserved.